Kelty's Bestie Blanket is perfectly sized for lounging around the campfire or for warming up with a good book. 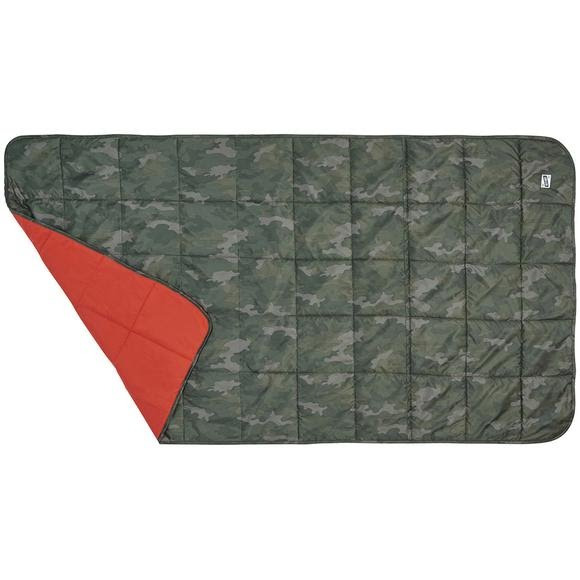 Insulated with Cloudloft, this blanket will be sure to keep you and your besties warm. Stuff sack includes a handle for easy transport to your cozy moments. Kelty &apos;s Bestie Blanket is perfectly sized for lounging around the campfire or for warming up with a good book. Insulated with Cloudloft, this blanket will be sure to keep you and your besties warm. Stuff sack includes a handle for easy transport to your cozy moments.